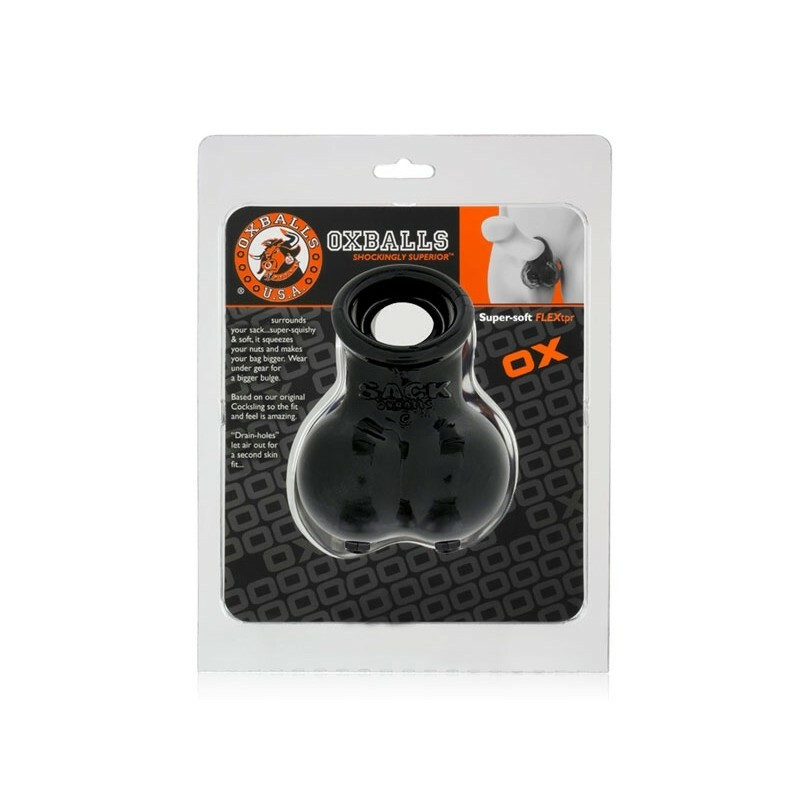 Oxballs took their best-selling SACKSLING design and made it even more lightweight and flesh like…introducing SACKSLING 2. Wear it to for a hot n’ heavy session or under your gear for a thick, meaty bulge... Slick it up inside and out with lube, put your meat through the front hole and drop your balls inside the sack and you’re ready to go! We recommend washing it warm soapy water after use and air dry.Store separately.